A staggering 250 million Facebook users play games regularly each month. AT this year’s Game Developer’s Conference the social networking site announced that a fifth of its daily users are taking advantage of the games on offer. However, the company believes that this number has scope for growth as there are around 1 billion Facebook users at present. Facebook is now searching for developers who might be able to attract crowds feeding the already impressive revenue figures. The company is hoping to add to its list of ever popular games, such as Criminal City, Farmville and Dragon City as the revenue generated by 100 game makers totalled $1 million in 2012. In addition to developing new games, the company’s decision makers are also keen to add Facebook integration to games that are already available for iOs and Android. 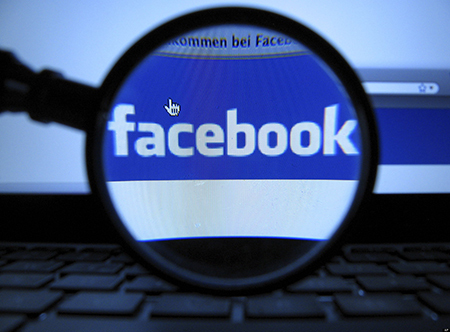 The Facebook app reportedly clocked 263 million clicks on links to Google Play and App Store. Facebook has recently reported that it is planning to launch a new time line design that will make it much easier to access favourite games and share the ups and downs of the gaming experience with Facebook friends.